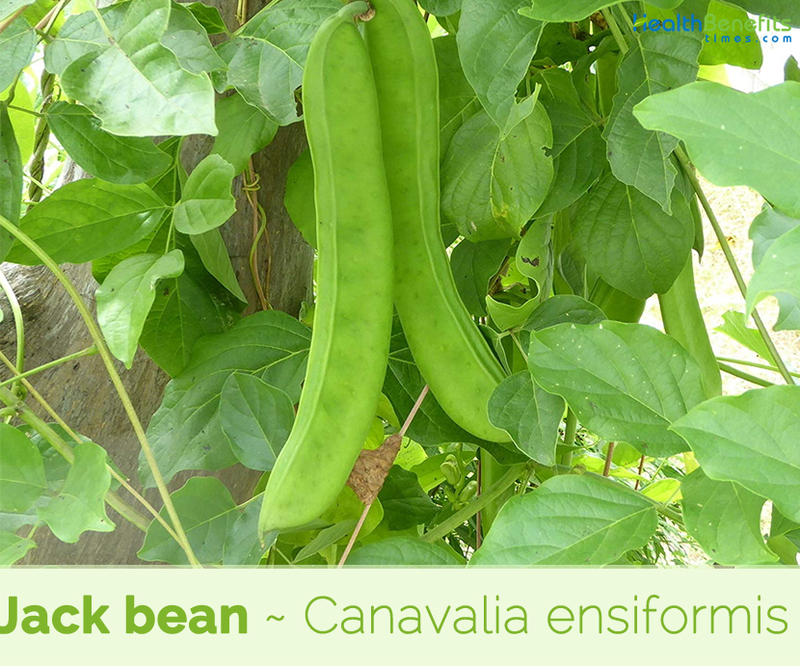 Jack bean scientifically known as Canavalia ensiformis is a legume which is used for animal fodder and human nutrition, especially in Brazil where it is called feijão-de-porco (pig bean). It belongs to an immense family, the Leguminosae (Fabaceae), which consists of 500 genera and 15 000 species of both cultivated and wild plants. The plant is native to tropical Africa and Central and South America from Mexico south to Brazil and Peru, and to the West Indies. 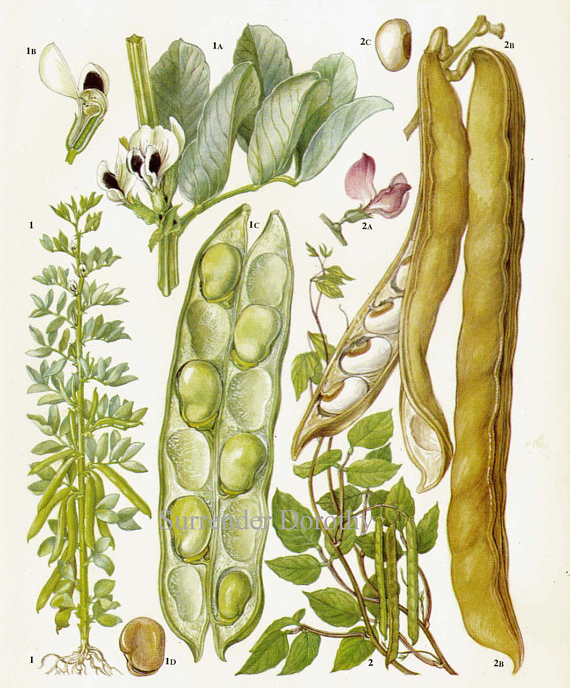 Few of the popular common names of the plant are Jack bean, Sword bean, Giant stock-bean, Wonder bean, gotani-bean, horse-bean, seaside-bean, Chickasaw, limabean, Overlook Bean, Sabre-Bean, Brazilian broad bean, Coffee bean, Chickasaw lima bean, ensiform bean, Mole bean and Pearson bean. 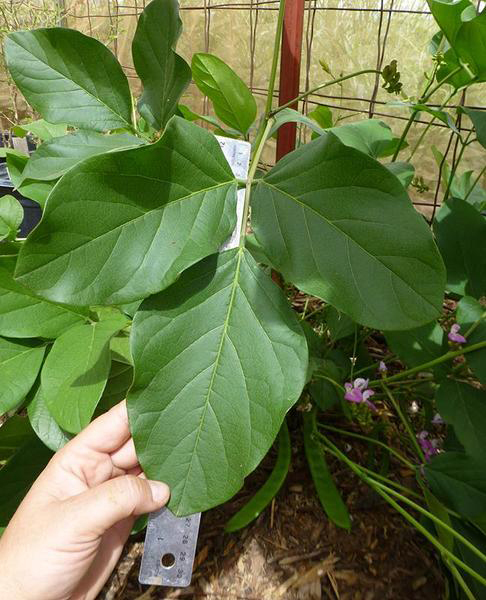 Jack Bean is a drought-tolerant, fast-growing, sometimes shrubby twining annual to short-lived perennial plant that grows about 50 – 200 cm tall but can become up to 10 meters long when climbing, its stems supporting themselves by twining around other plants. 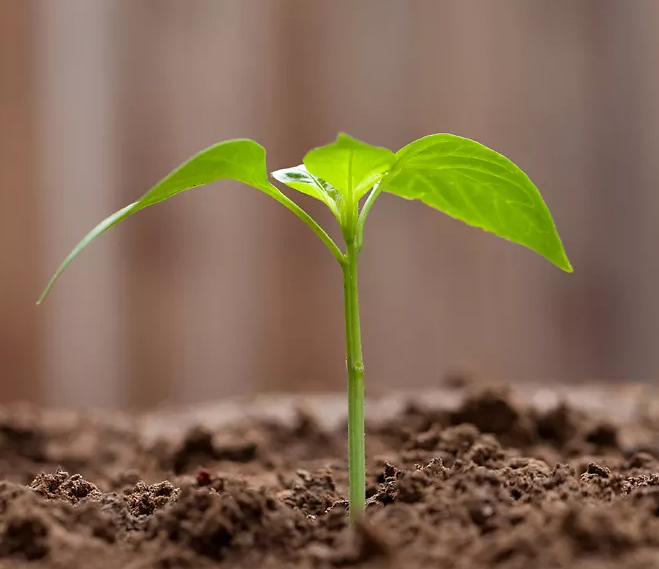 The plant has the ability to continuously grow under severe environmental conditions, even in nutrient-depleted, highly leached, acidic soils. Jack bean is drought-resistant and immune to pests. It can grow in poor droughty soils, and does not grow well in excessively wet soil. It will drop its leaves under extremely high temperatures, and may tolerate light frosts as well. 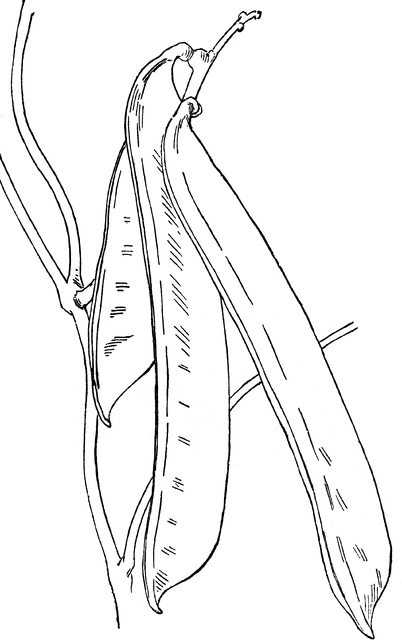 The plant is woody with a strong, long tap root system. Its roots have nodules which fix nitrogen. Leaves arise alternately and are trifoliate. The 8 in (20 cm) long and 4 in (10 cm) wide leaves have three egg-shaped leaflets that are wedge-shaped at the base, and taper towards the tip. The center leaflet is slightly elongated. Petioles are as long as the leaflets. Flowers are typically papillionaceous rose-colored, purplish, or white with a red base, rounded; about 1 in (2.5 cm) long; up to 20 may develop in groups of 2-3 on each peduncle. 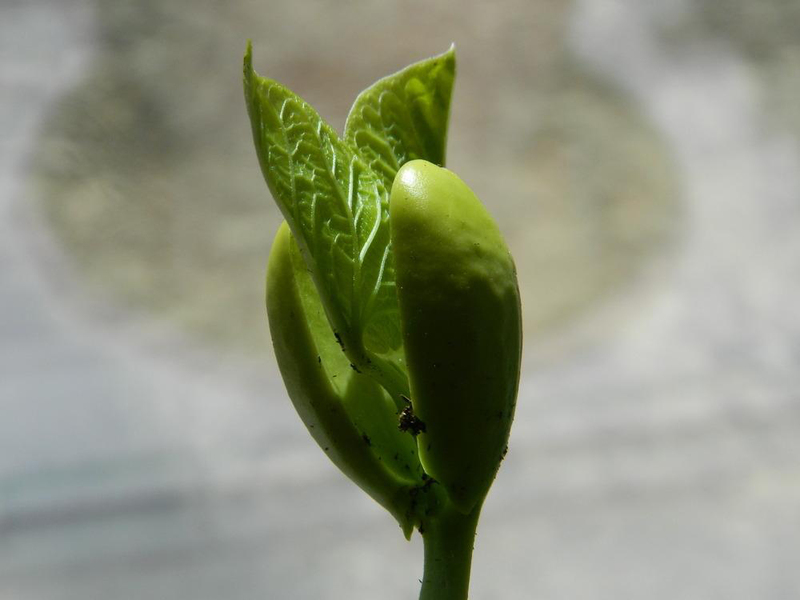 Fertile flowers are followed by 12 in (30 cm) long, 1.5 in (3.8 cm) wide, sword-shaped seedpod that are linear, slightly curved and contain 1-2 cm long, ellipsoid seeds. The pods are light brown when ripe, ribbed near the upper suture and may contain up to 20 seeds per pod. Seeds are white and smooth with a brown seed scar that is about one-third the length of the seed. Jack beans help to lower a person’s risk of having cancer. It consists of antioxidants that protect the cells from ending up mutated. Also, jack beans have anti-inflammatory properties. Experts say that cancer is not the only problem that can stem from inflammation, but also diabetes, arthritis and heart disease. 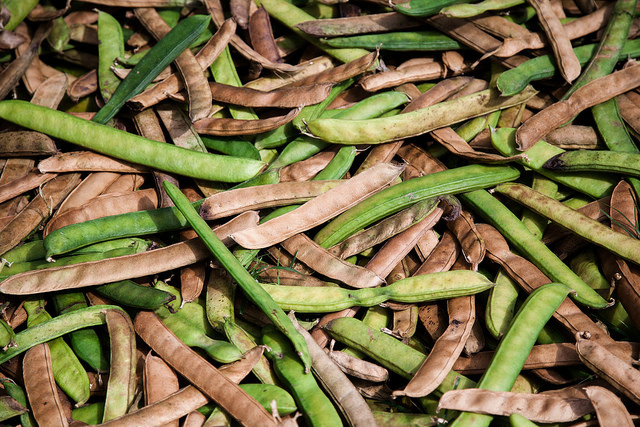 Jack bean is rich in fiber, the consumption of jack beans helps in the removal of toxins and waste products in the gut. Needless to say, jack beans help in the prevention of constipation and abdominal distention, as well as a bunch of other problems concerning the digestive system. Low in fat and high in fiber, jack beans are perfect for individuals who like to lose weight. 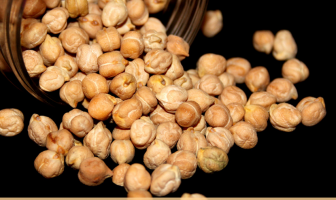 Even a small serving of these legumes is enough to make the stomach feel really full, therefore preventing overeating and hunger pangs. 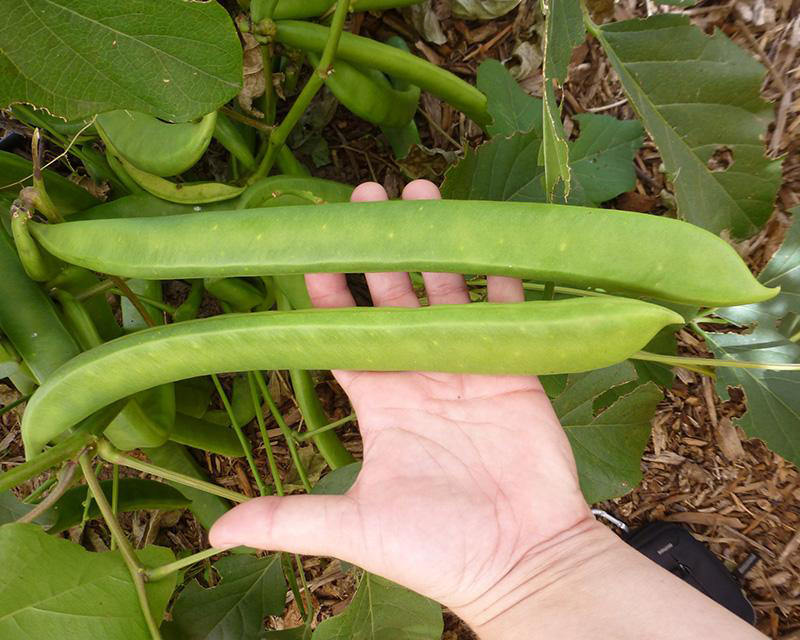 Jack beans are excellent non-animal sources of protein, which is a nutrient that helps speed up the metabolism. Regular consumption of jack beans can actually help keep heart disease at bay. Being rich in fiber and antioxidants, jack beans help in lowering bad cholesterol levels. Also, these healthy legumes help keep the blood pressure from rising, therefore reducing a person’s risk of having heart disease. 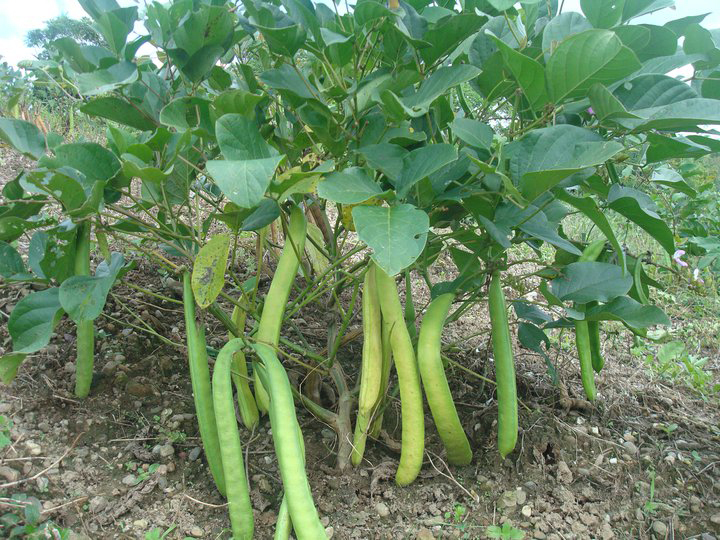 Jack beans consists of good amount of vitamin C, which is the single most important vitamin for making the immune system more capable of defending the body against disease-causing microorganisms like bacteria and viruses. Particularly when the flu season is nearing, the addition of jack beans in the diet can be so advantageous. In China, the whole plant is pounded and applied to boils. Seed is used as a bechic, stomatic, and tonic, also to strengthen the kidney. 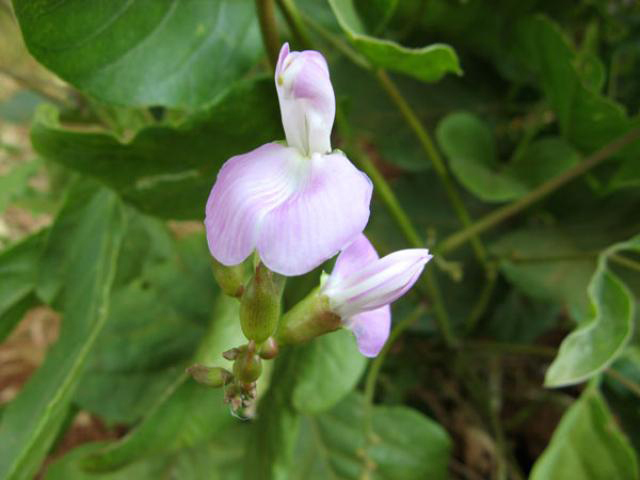 Jack bean seed is used as an antibiotic and antiseptic in Nigeria. Very young seedpods, before the seeds swell within, can be eaten raw. They are also cooked like French beans and used as a vegetable. 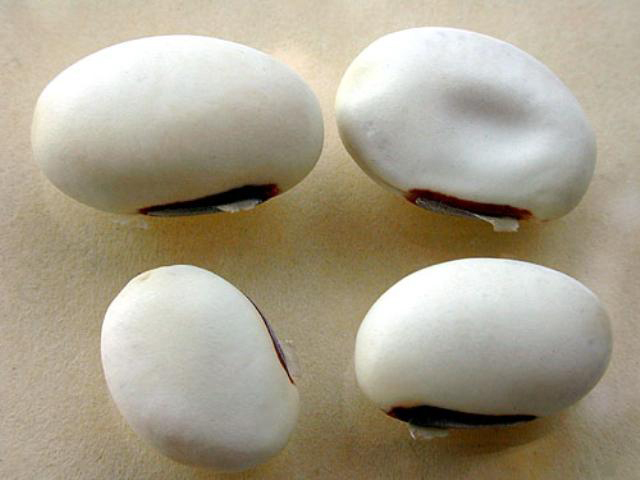 Unripe seeds are cooked and eaten like broad beans. Roasted seed is used as a coffee. Young leaves are cooked and like spinach. 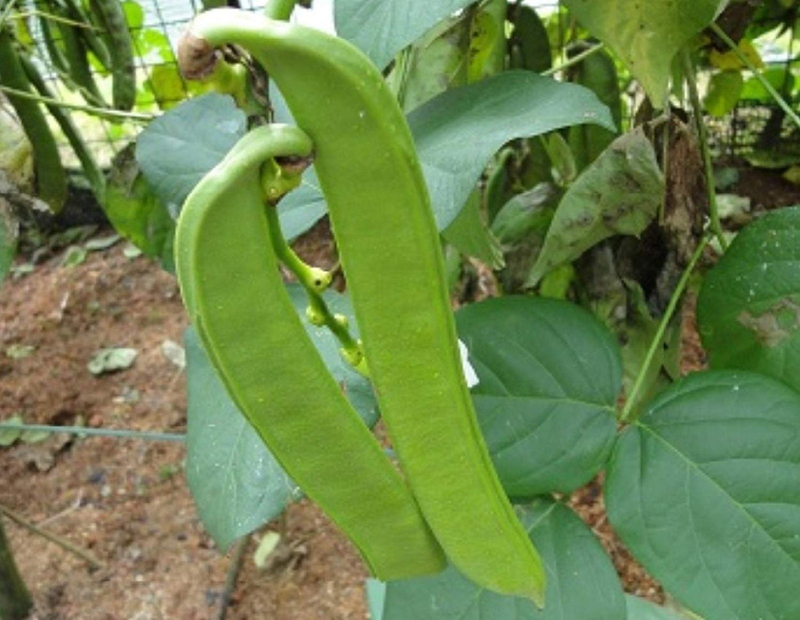 In some tropical parts of the world where jack bean is available, its young leaves and green pods are used as vegetables. Mature bean consists of potentially harmful saponins, cyanogenic glycosides, terpenoids, alkaloids, and tannic acid and must be cooked before eating. 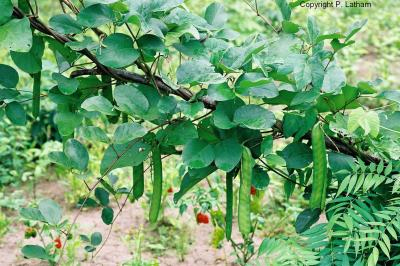 In several homes in Nigeria, jack bean is grown as an ornamental plant, while in some areas in the country it is regarded as snake repellent. Seed is used as feed for cattle and chicken, but if eaten in considerable quantity dry seeds may cause poisoning. Seed Seeds are white and smooth with a brown seed scar that is about one-third the length of the seed. The mature seeds contain toxic alkaloids.